Do you know what ingredient separates a true Belgian waffle from just a waffle? 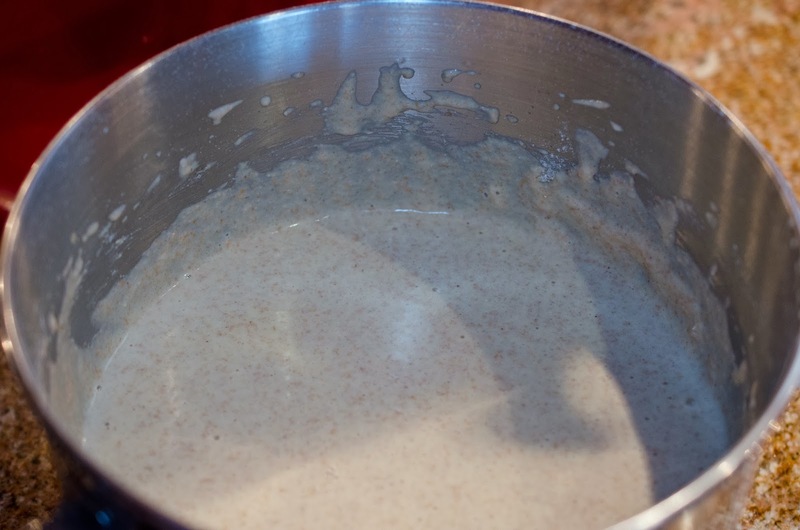 It's yeast. When my family bought our first Belgian Waffle iron over two years ago, I learned that Belgian Waffles, the real ones, are made with a thick yeast dough. 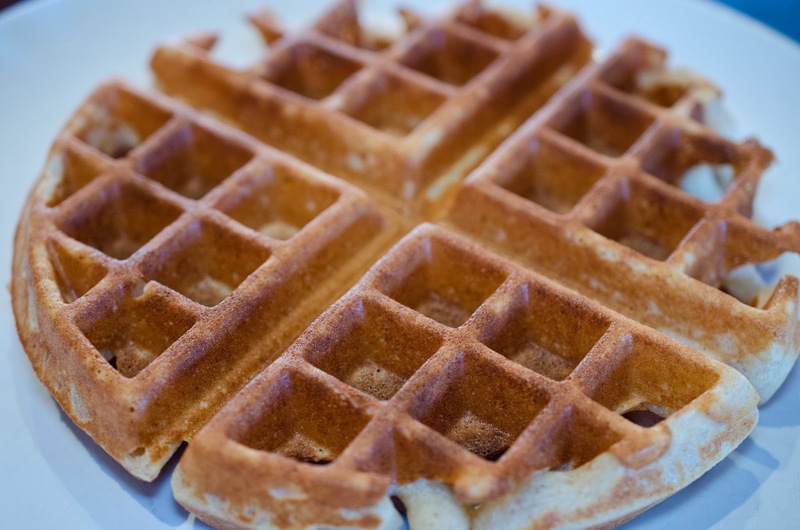 I'm not going to show you a recipe for the Belgian waffles you would find at street vendors in Belgium and France, but I will show you the breakfast version that is perfect for a Belgian Waffle iron. This is my go to Slumber party recipe. We have these for breakfast whenever my girls host a slumber party. 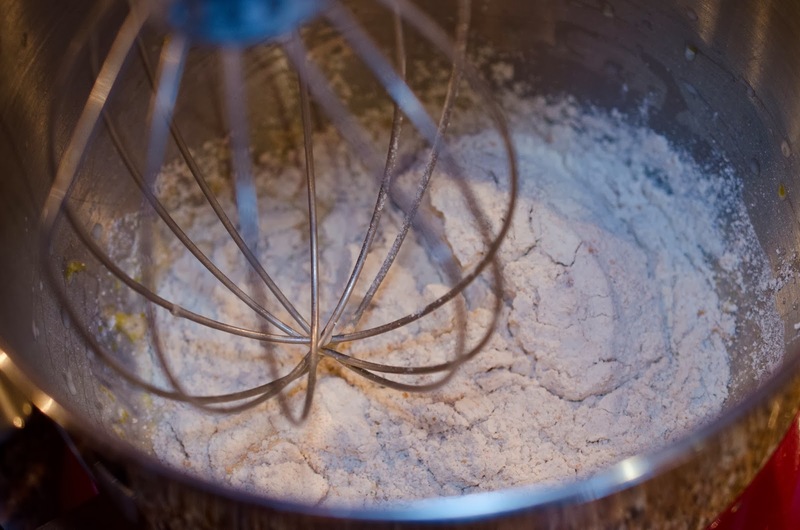 I love making Belgian waffles with whole grain flour, because it will still be a light fluffy waffle. 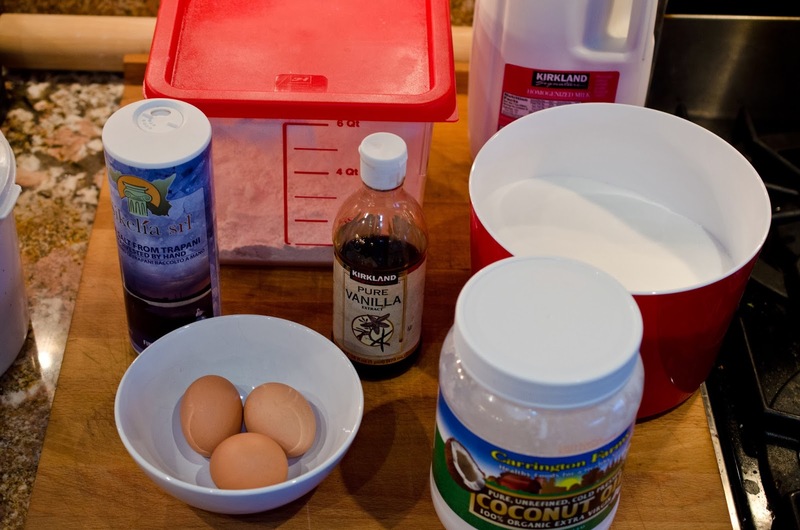 I made waffles this morning for breakfast, with Wonder Flour (I explained what Wonder Flour is here). I have also made them with whole wheat flour with great results too. 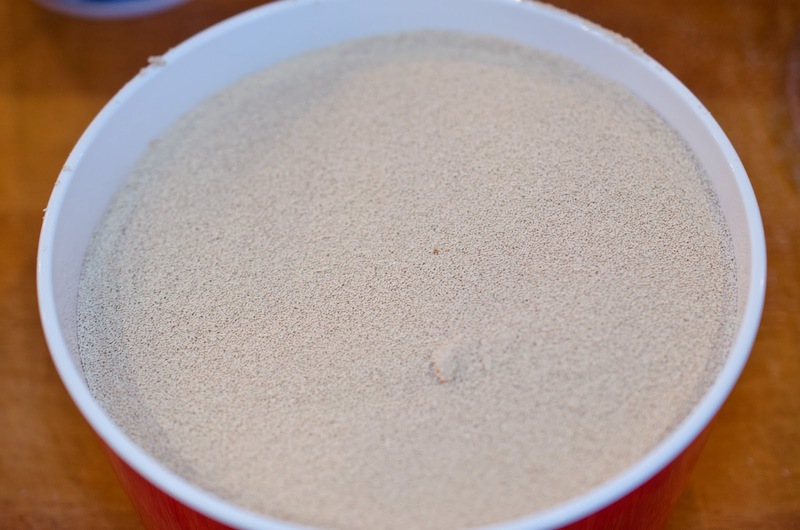 2 1/4 teaspoons instant yeast. 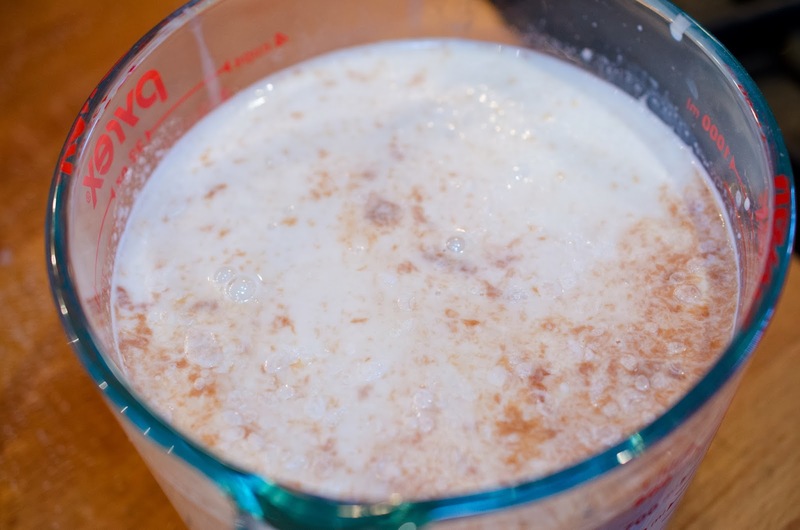 Mix eggs, vanilla, sugar, salt, and milk together. by hand). 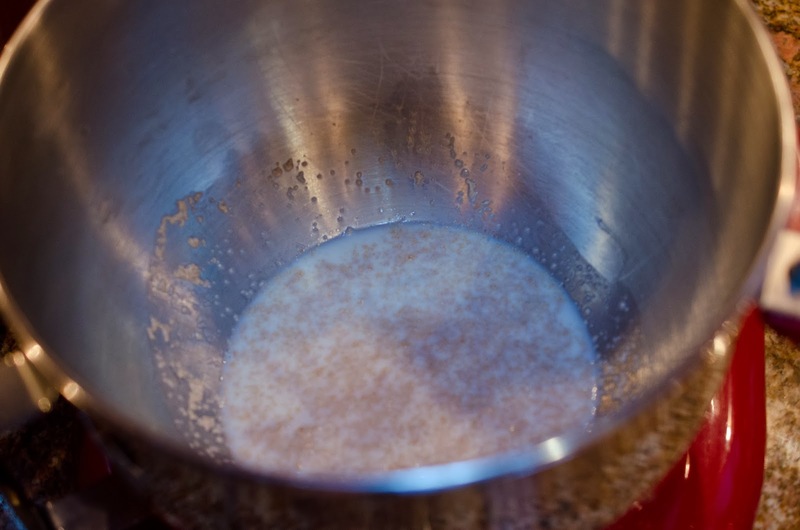 After mixing all the flour and milk mixture, slowly add coconut oil while mixing. Cover bowl and place in warm spot and allow to rest and double in size. (depends how brown you want yours). 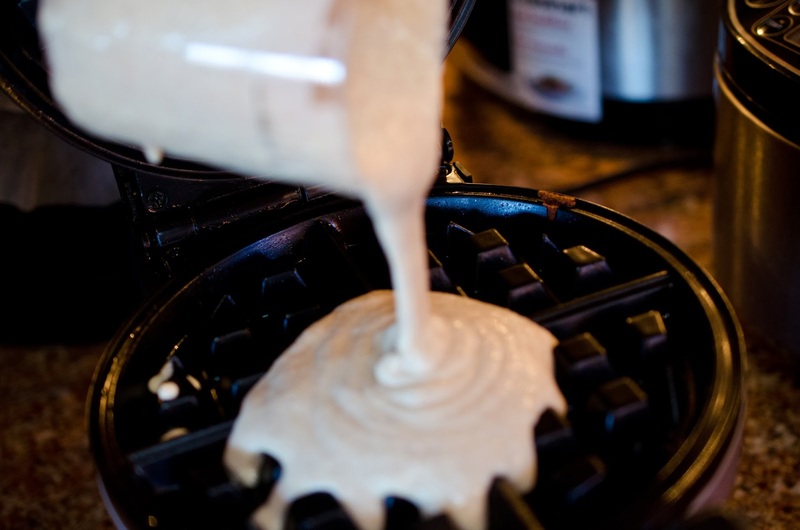 Add as much batter as recommended by waffle iron. Mine has a cup with a fill to this line written on it. will love these waffles as much as my children and our friends who have enjoyed them with us.